Posted: Wednesday, November 11, 2015. 5:14 pm CST. Wednesday, November 11th, 2015. Orange Walk Bureau Reporting: On the 11th day of November 2015 about 9:30 a.m. Orange Walk Police visited the home of Jose Bonilla located in Guinea Grass Village, Orange Walk District with the intention to execute a search warrant for drugs. 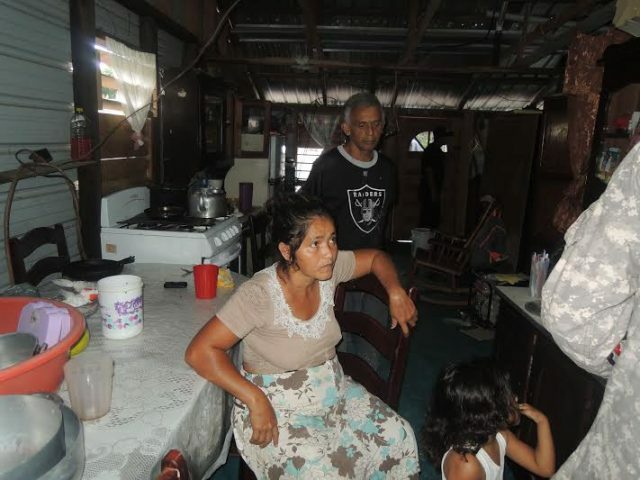 Jose Bonilla, a Salvadoran national along with his common law wife, Luz Aminta Cruz, a Salvadoran national, and Reina Batun, a Belizean domestic were present in the house. Police searched the house and found a black plastic bag that contained suspected cannabis, a further search of the house resulted in the discovery of a small transparent tube that contained a buff in color substance suspected to be crack cocaine. All three persons were informed of the offense they had committed, placed under arrest and escorted to the Orange Walk Police Station. At the Orange Walk Police Station, the suspected cannabis was weighed and it amounted to 71.1 grams, the suspected crack cocaine was also weighed and it amounted to 5.7 grams. 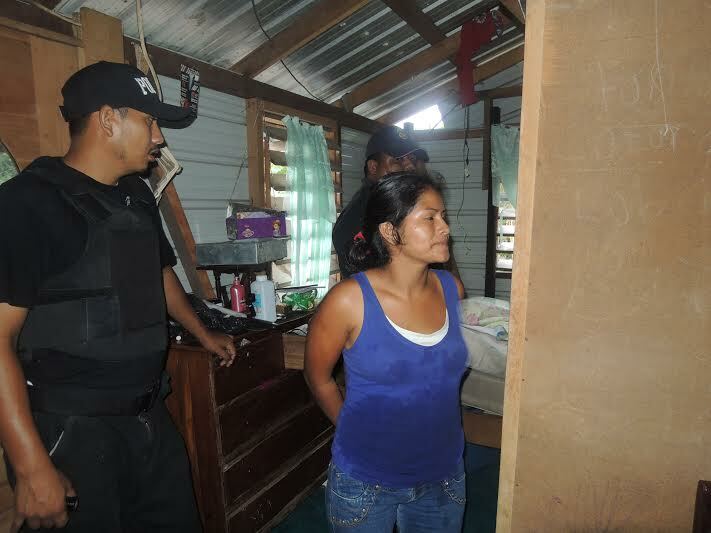 All three persons were formally arrested and charged for two counts of drug trafficking. Bonilla and Cruz were also handed over to immigration authorities as they are illegal in the country. Jose Bonilla has been convicted six times for drug trafficking.